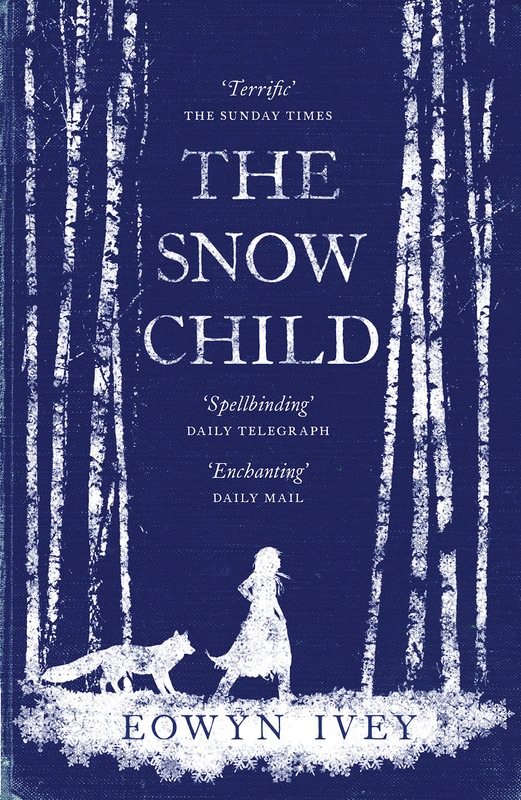 The Snow Child is a critical success, has a pleasant cover and was a Pulitzer Prize nominee. I think it’s beautiful, stark and sad in only a few pages and am sure that it continues to be amazing, and Resh of The Book Satchel reviewed it most favorably. But I don’t think I’ll like it. Oh, heck. I decided to flip through my library copy to the end and saw how Faina’s story concludes similarly to how it began, and it’s just not a book I want to read. Especially when I dug more deeply into the facts of Faina’s parentage. I don’t like contemporary and general fiction, even with magical or fairytale elements, this isn’t something I’d enjoy. Actually, I think I just feel misled. Everything points this to being a fantastical tale, but it isn’t a fantasy novel in any sense.